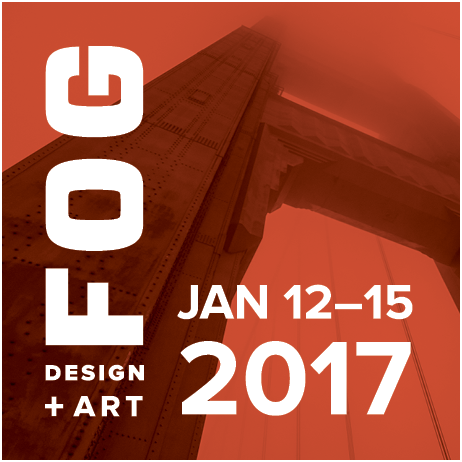 CANOPY is popping up at FOG Design + Art this week! Come visit our lounge in collaboration with Cultured Magazine where CANOPY released their inaugural journal. Limited edition artist t-shirts and a subscription to Cultured also available.